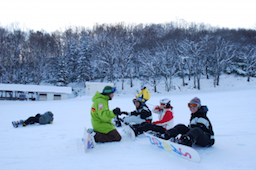 Friendly English speaking instructors will ensure you have a fantastic experience at Rusutsu. Whether you are a first time skier/boarder or a seasoned enthusiast, the Rusutsu Resort snow sports team can help you achieve your aims, have fun and get the most out of your winter holiday. A One-on-One lesson is the fastest way to improve! 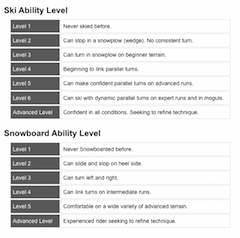 Before taking your lesson at Rusutsu Resort it’s a good idea to let us know your ability. 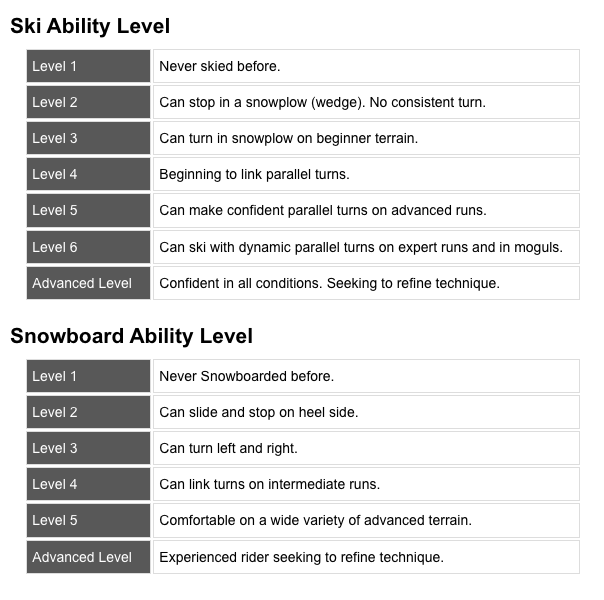 It might be your first time on snow or you may be an expert, however, to help the team of instructors please read through the chart below and try to provide our reservation team with an appropriate level. 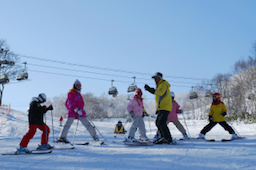 Lesson fees do not include lift ticket (except for Lesson Level 1). All lessons include accident insurance with standard coverage. 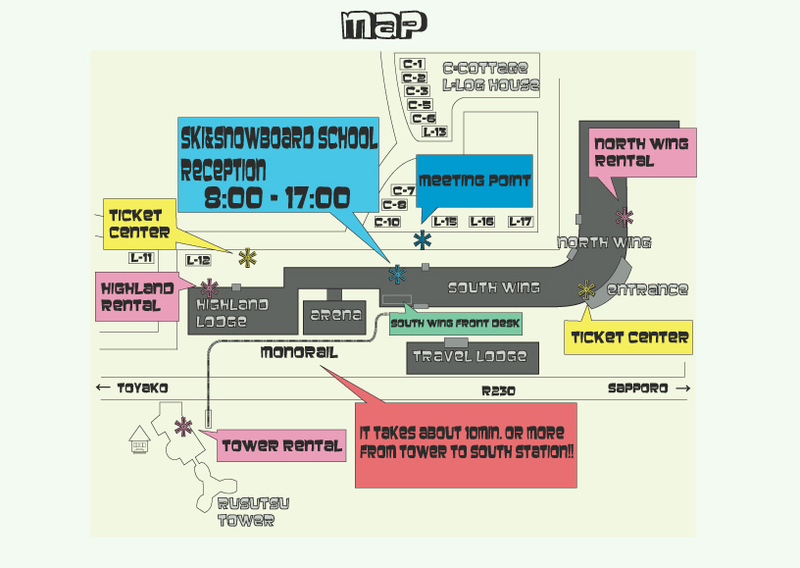 100% cancellation fee will be charged for cancellation on the day. 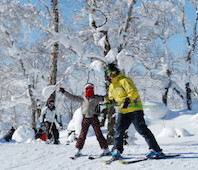 Lessons can only be booked for guests that have booked accommodation with Samurai Snow. 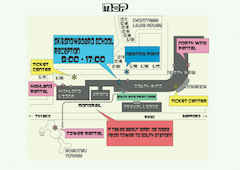 The Reservation Number provided by Samurai Snow when you booked your accommodation with us. 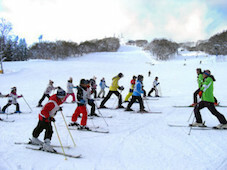 If you have not booked accommodation with Samurai Snow, then unfortunately we are not able to book lessons for you.